With 600+ members, plus regular outreach to a master list of 5,500+ interested individuals, your advertising budget will be well spent on this targeted group of health and patient advocates, care managers, and those who are interested in building private, independent practices. The Alliance of Professional Health Advocates web properties and email outreach is comprised of 12 different websites and 2 regular push events (newsletters.) Our advertising offerings are available for five of them. Pricing varies according to pageviews and email frequency. Our most current pricing can be found here. We will be pleased to help you reach our passionate audience with information they need. 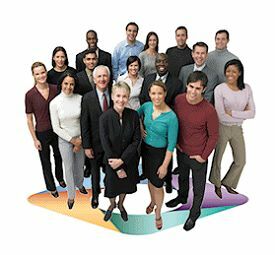 The Alliance of Professional Health Advocates is one of the DiagKNOWsis family of patient-experience-assistance media.